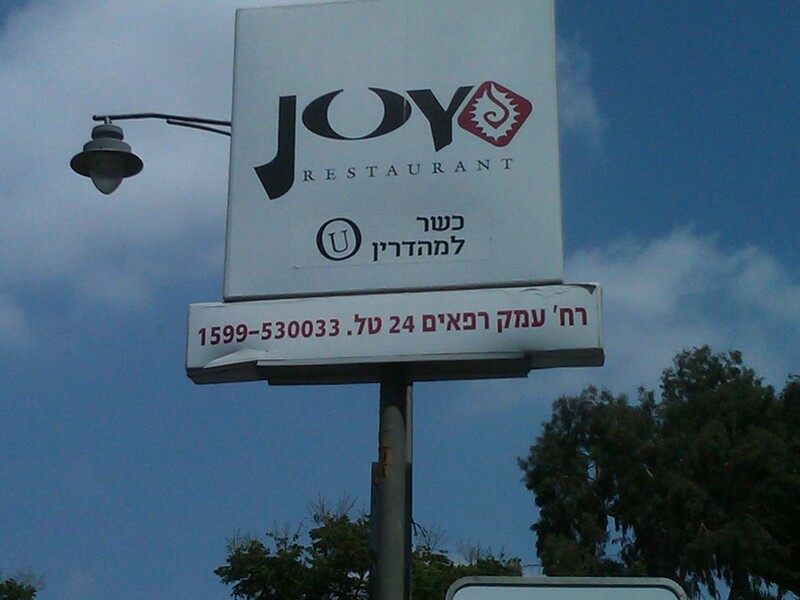 Unfortunately, there is no joy regarding the Joy restaurant in Jerusalem’s German Colony neighborhood. 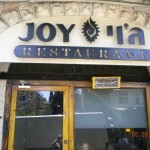 Joy is located at 24 Emek Refraim Street. The restaurant once had a hashgacha from the OU, which ended some time ago, as was reported by JKN in July 2012. Despite the fact the restaurant does not have an OU; it continues to display that it is under the hashgacha. OU Israel officials have confirmed for me that this claim is fraudulent and the matter has been handed over to the hashgacha’s legal division. This sign is not telling you the truth! Posted on September 10, 2012 by JKN Israel. This entry was posted in JKN Alerts. Bookmark the permalink. So are they not kosher at all, or do they have rabbanute? BoB, it is irrelevant what hechsher they have. If they are lying about the OU why should they have any credibility for anything else? @Pinhas, there is an argument to be made that there is a distinction between laziness and malicious fraud. Not taking down the sign for a hashgacha they used to have may simply be lazy, without intentionally trying to mislead. Of course, the sign should be changed when their hashgacha expired. No questions there. I just think it is appropriate to dan l’kaf zchut (especially as we are so close to yom hadin). Yehoshua, kaf zchut is great, but given the state of public kashrut today we can only rely on evidence. This is maliciuos lazy fraud. There is nothing to judge favorably. The owner is decieving the public. He is causing hundreds [thousands?] of people to daily eat something that they don’t want to eat. 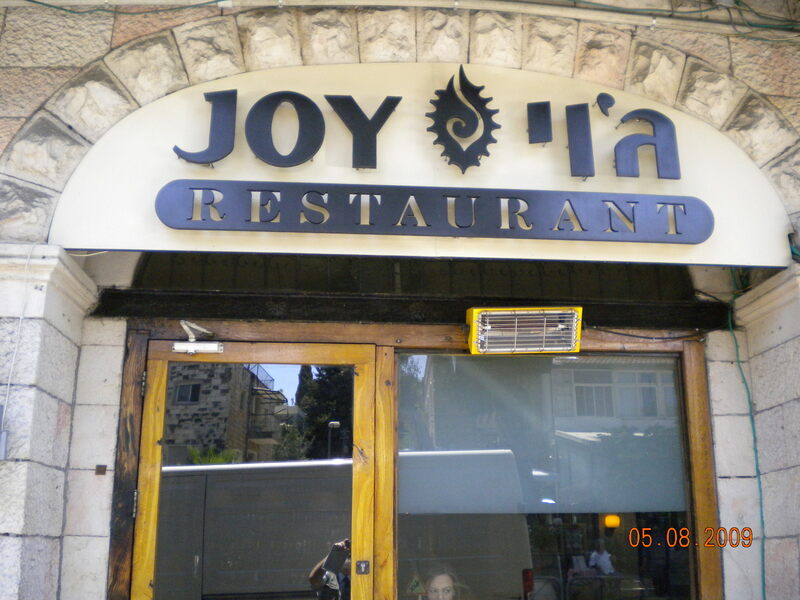 I called up to ask what hechsher they have and they said Badatz Beit Yosef and I just went to the website of Beit Yosef and Joy do show up. My guess is that it’s laziness taking down the label that was stuck up on their sign.